Film Capacitor Design Center - Electronic Concepts Inc.
Our engineering team is ready to help you harness our innovative expertise. The film capacitor design center is here for those customers and unique cases where custom specifications are necessary. Our experienced team of engineers has designed many custom film capacitors to satisfy the needs of our clients and various applications of different industries. 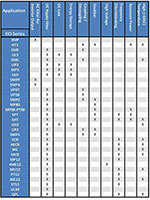 Let our design center assist you in communicating all your custom film capacitor needs. 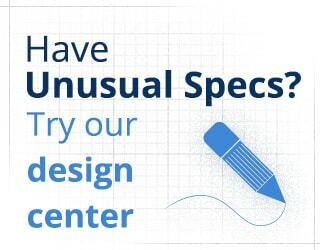 Drawing on our extensive experience, Electronic Concepts will develop prototype products to satisfy the most demanding applications and have the ability to expand prototypes to production. Simply fill out the information below and we will do the rest. For immediate assistance, contact us.